A government-led campaign began Monday to encourage more companies to introduce telecommuting, with hopes that letting employees work away from the office could help ease traffic congestion during the 2020 Tokyo Olympics and Paralympics. 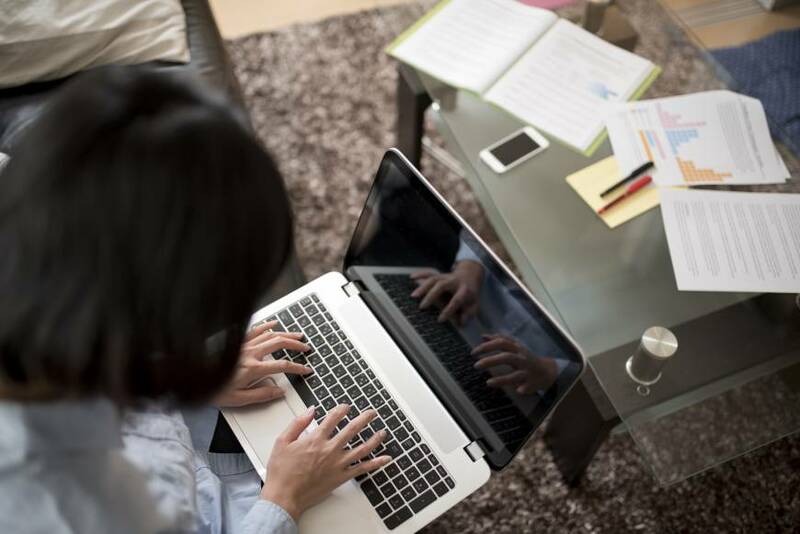 Around 2,000 companies and organizations are expected to join the “Telework Days” promotion, which will run through Friday. But experts say many companies remain reluctant to spend money on video teleconference systems and other necessary infrastructure. Japan Airlines Co. is among the companies taking part in this year’s campaign. Yuko Horio, who heads the airline’s corporate brand division, attended an in-house meeting via videophone from her Tokyo home after sending her three children out for the day. “Usually I come home late. But by using telecommuting it is easier to secure time for communication with my children,” said Horio, 48. Ricoh Co. expanded its telecommuting system in April to cover all of its 8,000 employees, which is currently used by more than 1,500 of them. The printer- and camera-maker had previously allowed employees who need to care for their children or elderly parents to work from home. Mobile carrier KDDI Corp. has started allowing employees to work at shared office spaces. A government survey showed, however, that only 13.9 percent of companies with 100 or more employees had introduced telecommuting in 2017, according to the Ministry of Internal Affairs and Communications. “Costs for initial investment such as on videophones have become a bottleneck,” said Mika Togashi, secretary-general of the Japan Telework Association. During the Olympics around 8 million people are expected to move around and between the areas where venues, the athletes’ village and press center are located, and 2.4 million during the Paralympics, according to the government. 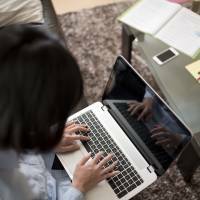 The initiative to promote telecommuting also comes as Prime Minister Shinzo Abe pushes for wider acceptance of flexible working styles to address the nation’s chronically long working hours and improve productivity amid reported labor shortages.